While surfing the internet we came across this ‘awesome’ photo and we wanted to share it with you. Although we are not responsible for the art work, though we would like to thank whomever tagged it. 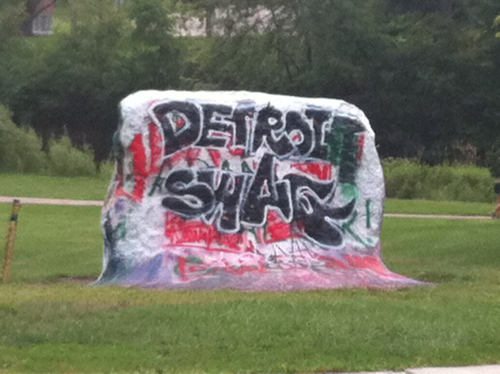 Detroit Swag is appearing everywhere. 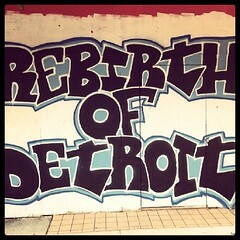 Detroitswag.com is an online store that we own and operate which sells many Detroit Branded Clothing and Accessories. 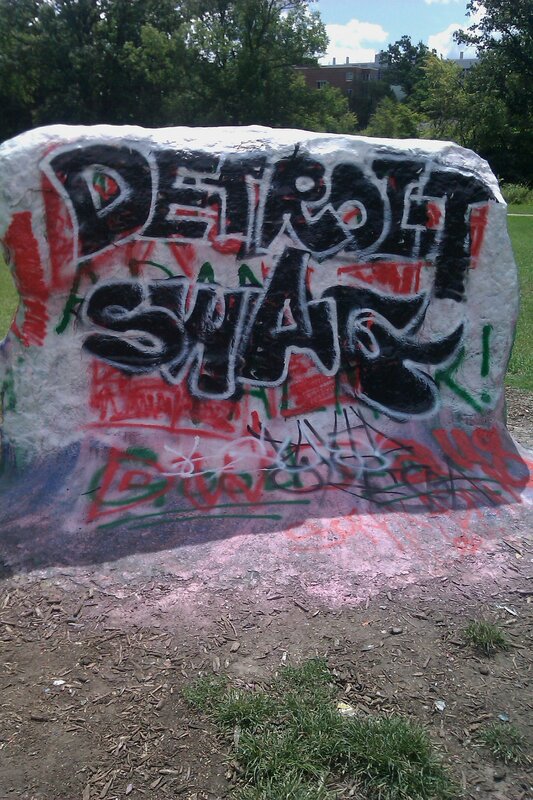 There you can find Detroit Label, and other local artists on our site. 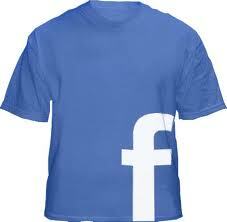 If you want to be a part of or sell products at our store, please contact us. Detroit Label recently helped a photo shoot with DJ Invisible at Mars bar in Hamtramck Mi. DJ Invisible has been DJ’ing since 1992 and has been touring with Xzibit as his DJ since 2001, right at the end of the Up In Smoke Tour. DJ Invisible also tours the world on his own doing DJ gigs in night clubs & Concerts. DJ Invisible has toured with Public Enemy, Champtown, KRS-1, Ras Kass, The Black Bottom Collective, Mike-E, HUSH, Raquelle, Strong Arm Steady and has rocked stages with Linkin Park, Papa Roch, Eminem, Royce The 5’9″ and more! DJ Invisible style is fresh with a good balance between a Turntablist’, a Party Rocker and a Mixer. Village, Common, D12, Royce Da 5’9”, Jill Scott, Kid Capri, Doug E Fresh, Slick Rick, Nate Dogg, Angie Stone, De La Soul, Digable Planets, Mos Def, Ras Kass, Mad Lion, Poppa Roach, Metallica, Flavor Flav, Blindside, Mudvayne, Saffir, Anthony Hamilton, Stevie Wonder, Don Was, Good Charlotte….